Confronting fears is often scarier than hiding them away, unless you face them together. 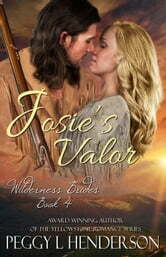 Josie Hudson has survived horrors no one should ever have to endure. Retreating to the wilderness has allowed her to cope with the past by avoiding things that remind her of the ordeal. When a trusted mentor asks for a special favor, Josie is forced out of her place of comfort and directly into the unknown. Travis Wilder confronts life as a competition he is determined to win. Being second best to a girl is not an option. Agreeing to lead a group of pioneers on the Oregon Trail seems like the perfect opportunity to earn some respect. Learning how to work alongside his greatest competitor is only the first thing he will discover on this journey. 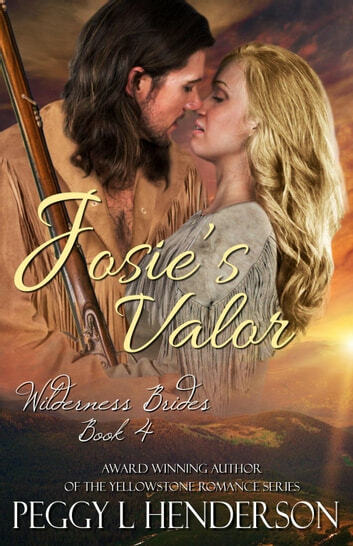 Travis and Josie have grown up together in the valley known as Harley's Hole. Despite the years spent in the same place, they have remained strangers. Working together to keep the weary emigrants safe opens their eyes to the truth about themselves and each other. Will they be able to conquer their fears before they must part ways forever?